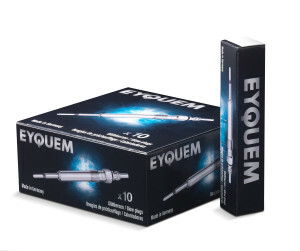 A new Eyquem packaging for the standard product range, offering a large range of spark plugs references made in France. 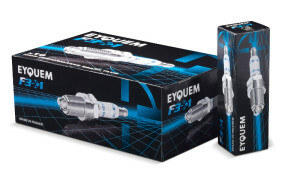 A new packaging for the F3+1 product range. This high performance range offers 4-electrodes spark plug providing 4 times more benefits: more research, more reliability, more security and more flexibility. A new packaging for the F3+1 blisters. 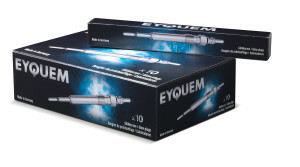 Eyquem provides 2 spark plug blisters, one for the F54 reference and the other one for the L65 reference. 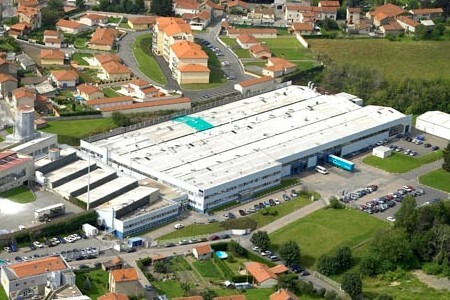 The new plastic blister version replaces the existing carton box of 4 pièces. 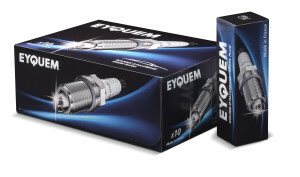 A new packaging for the whole Eyquem glow plug range.